Ewan Pearson – MPG Awards 2018 Nominee! 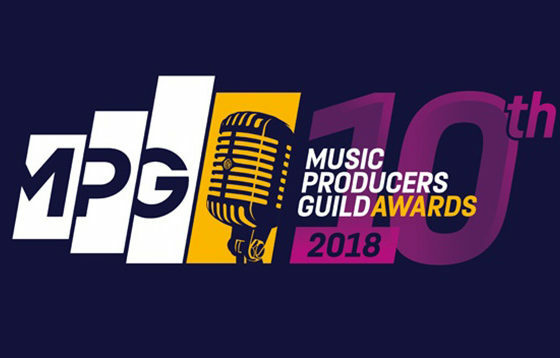 Everyone at 365 Artists is super thrilled to see Ewan Pearson nominated in the Remixer of the Year category at this years prestigious MPG Awards. Ewan has had an extremely busy year producing & mixed Confidence Man, Ten Fe, Jens Lekman, Tracey Thorn and Hunter As A Horse. He also remixed the epic Where’s The Revolution for Depeche Mode which you can listen to here.